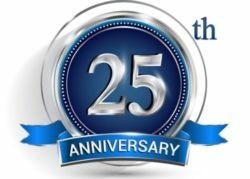 Termites | Pest Control Omaha - Exterminator | Omaha Pest Control, Inc.
Nebraska want to hear is that we have termites. Termites have lived on earth for more than 250 million years. While termites can be helpful in breaking down rotting wood in the environment, these wood-destroying insects also can cause extensive damage to your home or business. 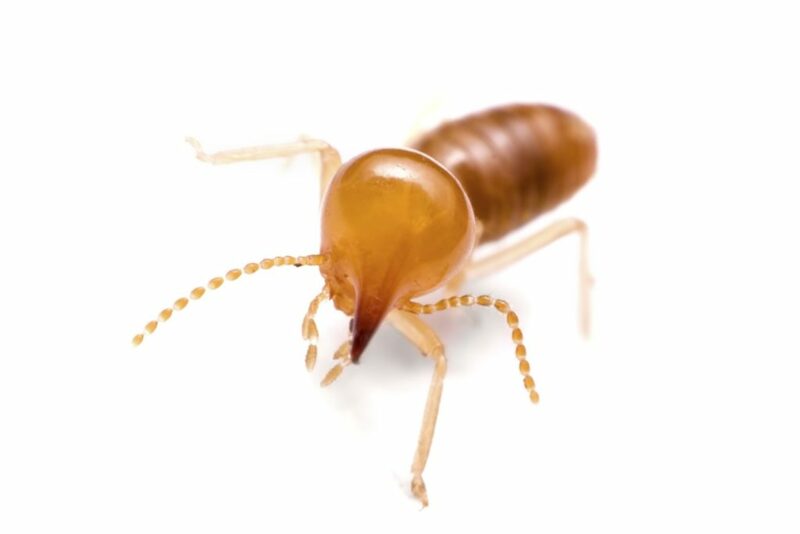 Sometimes called “silent destroyers,” termites may leave few signs of activity as they steadily consume wood and sheet rock paper in the walls, ceilings and floors. Experts estimate that termites damage more than 600,000 homes in the United States annually. In fact, termites cause more damage to U.S. homes than tornadoes, hurricanes, wind and hail storms combined. Unlike weather-related damage, termite damage is not covered by homeowners insurance. Each year, U.S. residents spend an estimated $5 billion to control termites and repair termite damage. Don’t let this happen in your home. Call Omaha Pest Control today for expert termite control services. The first step for control is getting a licensed, certified, and insured professional at Omaha Pest Control Inc. to make sure that you really do have a termite problem; sometimes evidence that appears to be termites is that of a similar pest. Our Omaha Pest Control specialists understand termite behavior and even “think like termites” and are ready to provide you with a thorough inspection and control of your home inside and out to identify the extent of your problem. Your home and property are your most valuable possessions and need these inspections to prevent thousands of dollars of structural damage. Omaha Pest Control offers free termite inspections and estimates to provide you with the correct termite treatment. Works inside and outside to provide a protective barrier around your home. Omaha Pest Control offers immediate protection as well as protection from future termite Infestations throughout the duration of the warrantied protection plan. termite treatment , allowing us to deliver the precise amount needed. The third step provides an annual termite inspection of your house or commercial structure or as requested, and provides an additional termite treatment when required.